I’ve picked up plenty of new followers lately – and I figured a proper introduction was due. 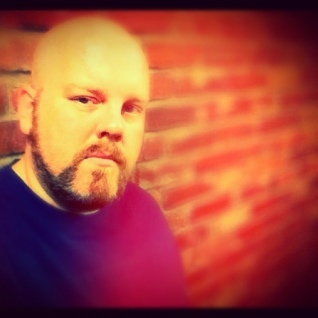 My name is Jason Whitehorn…and I’m imperfect. In fact – I’m writing a book on the topic of being an imperfect worship leader…and I’d like to take you along on the journey. If you’d like to be a part of my advance team – and get a sneak peek at each chapter as I write them, click this link and sign up.. I’d love to dialogue with you about the book as its being written and hear your opinion!